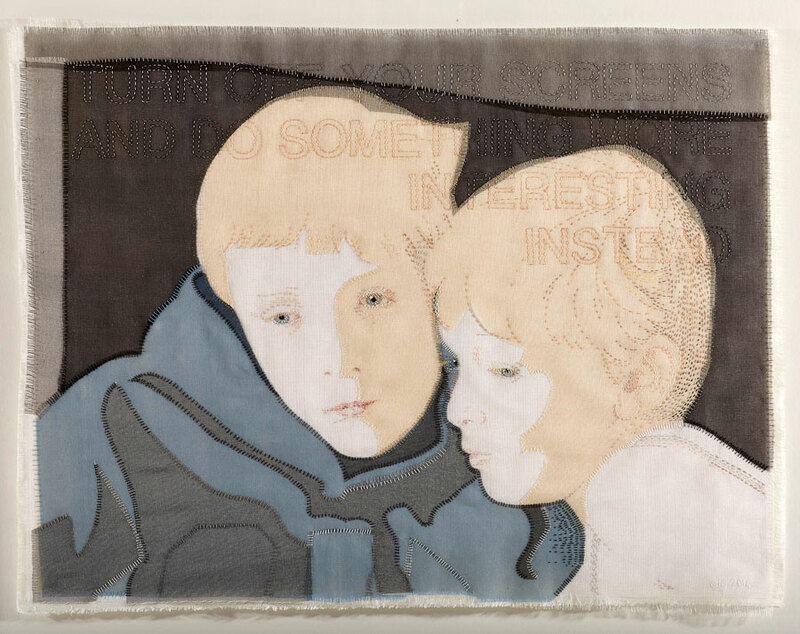 Emily Jo Gibbs is a British Artist who over the last two decades has established an international reputation for her exquisite work. 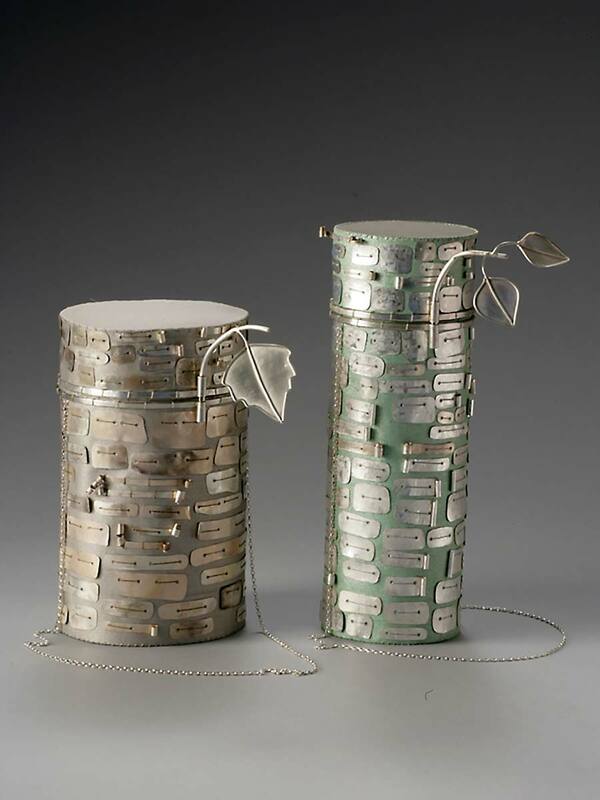 She has received significant critical acclaim and examples of her work are in several museum collections including the V&A, London and The Museum of Fine Art, Houston. 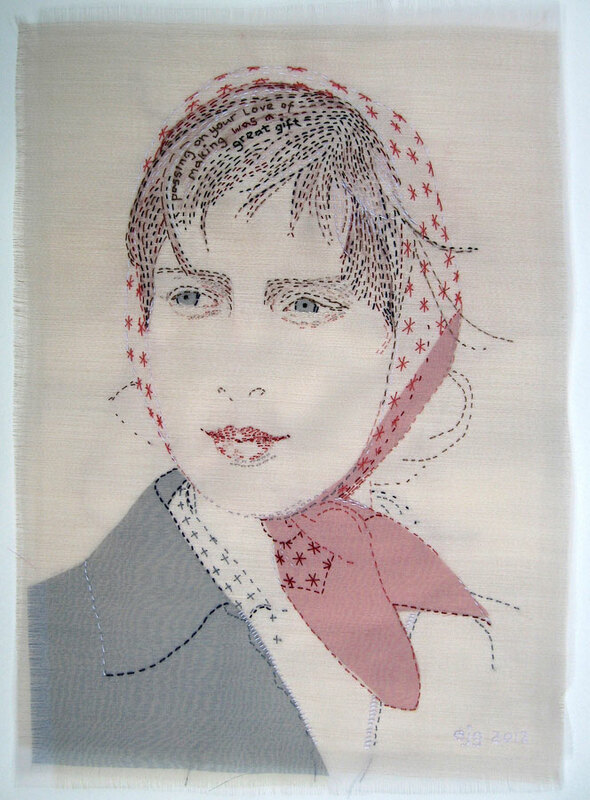 Emily is a member of Contemporary Applied Arts and the 62 Group of Textile Artists, in 1998 Emily was formally elected as a Fellow of the Royal Society of Arts. 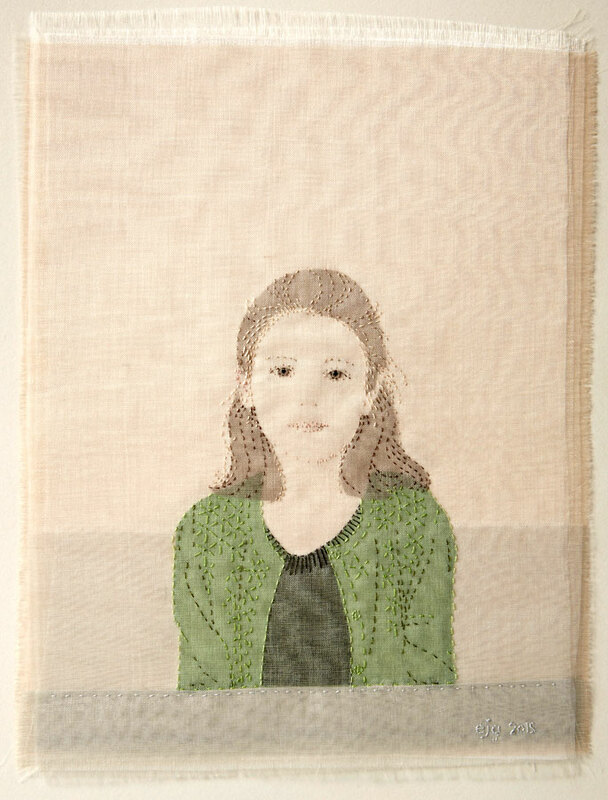 Alongside her commission based Art practice Emily teaches workshops and master classes. 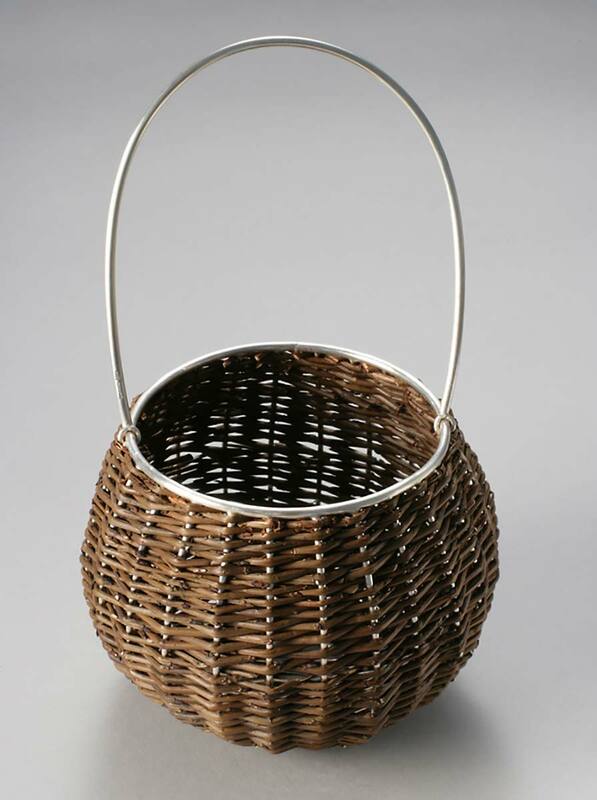 Between 1993 and 2006 Emily was the Creative Director of Emily Jo Gibbs, luxury handbags. 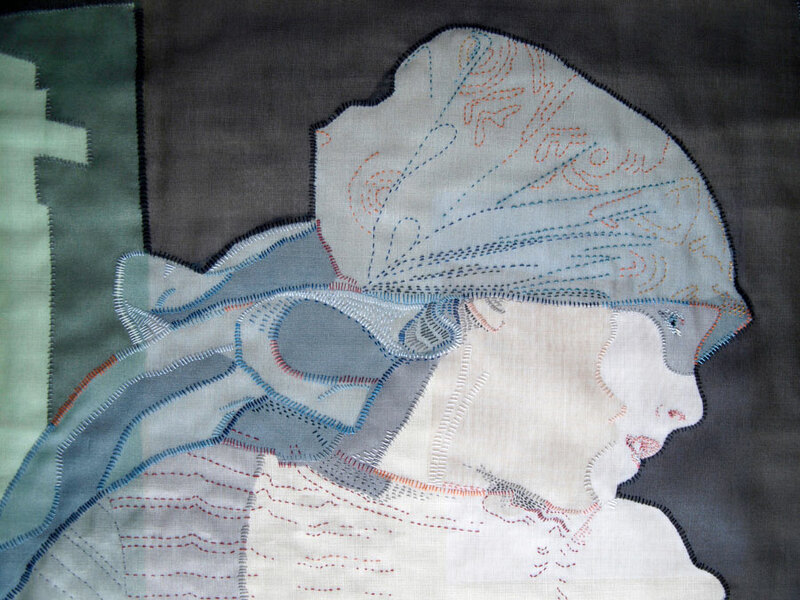 My current practice focuses on hand stitched textile portraits. 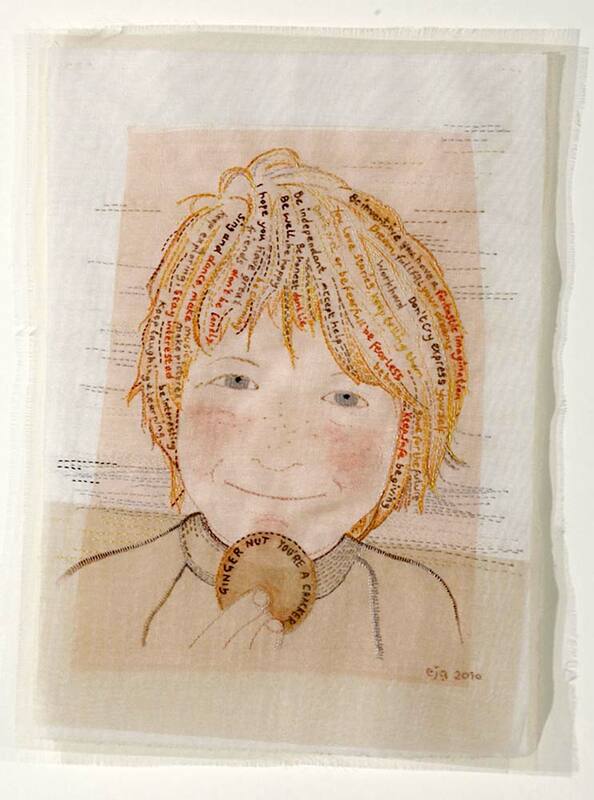 In 2009 I made a portrait of my youngest son, embroidered with my thoughts wishes and aspirations. 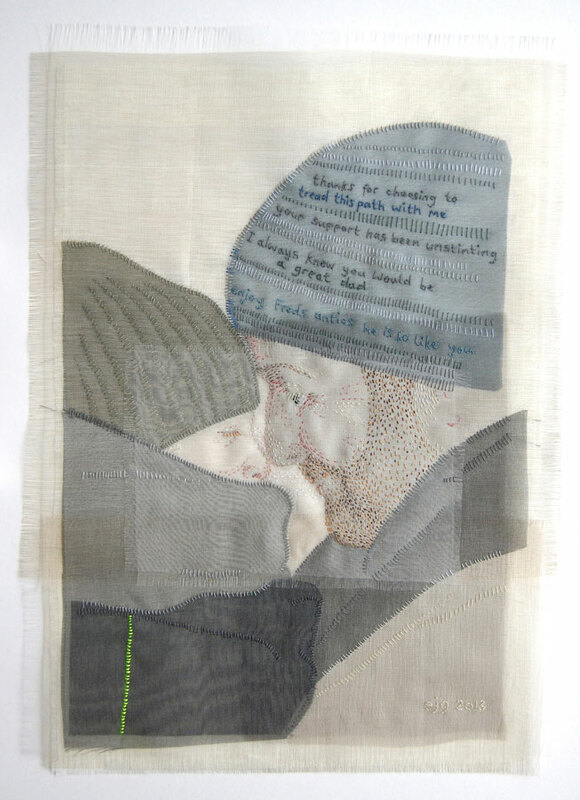 This piece inspired a series of portraits of my family examining relationships between family members, the joys and frustrations. I am very interested in the contradictory nature of our society, the mixed messages we are bombarded with and how we navigate and disseminate these messages. 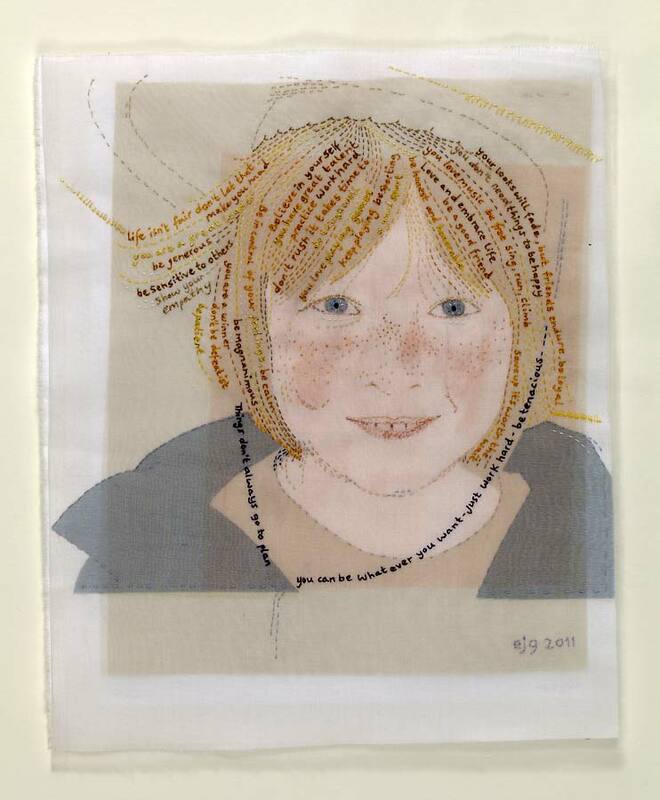 In 2015 keen to stitch children that weren’t my own, I approached my neighbours with an idea for a project called ‘Kids Today’. I live on a small cul–der-sac in South East London and very unusually, lots of children play games together in the street. They ride bikes and roller skate and dress up and make movies. They climb lamp-posts and kick balls and fall out and make up. They have picnics and water fights and they grow up together. One by one they came and sat at my kitchen table, most eager to take part in the project, some less sure but keen not to miss out. In the end I made twelve portraits, I enjoyed their differences particularly the different ages and heights and the clothes they chose to wear. 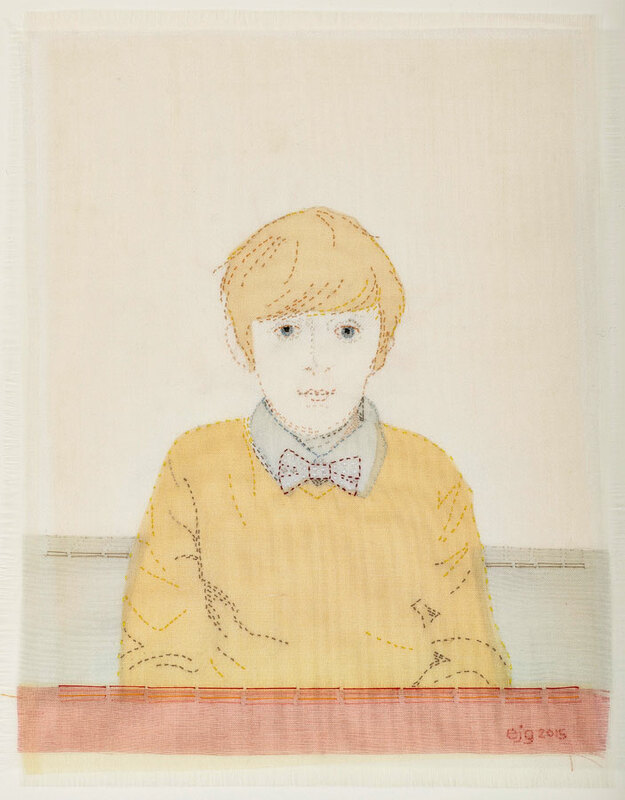 Studies are constructed from pieces of different coloured 100% silk organza.The multiple layers and pieces of organza are arranged to create a subtle textile collage, which is then tacked together before being hand stitched to a medium weight linen or cotton.